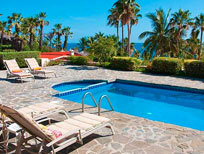 How was the experience of staying at Villa Peñasco? 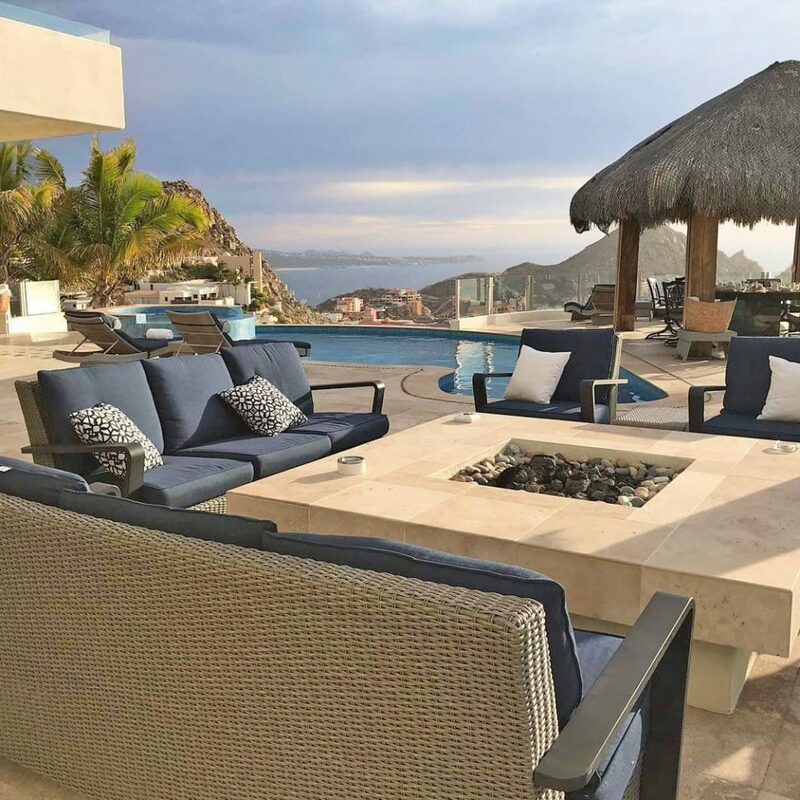 It was our first time visiting Cabo San Lucas and Villa Peñasco definitely exceeded our expectations. The view was spectacular! It felt like we were on top of the world. The villa, staff, and floor plan were just amazing. Being there in person just takes your breath away. It was surreal to all of us. The staff went above and beyond. We weren’t used to being pampered and served. 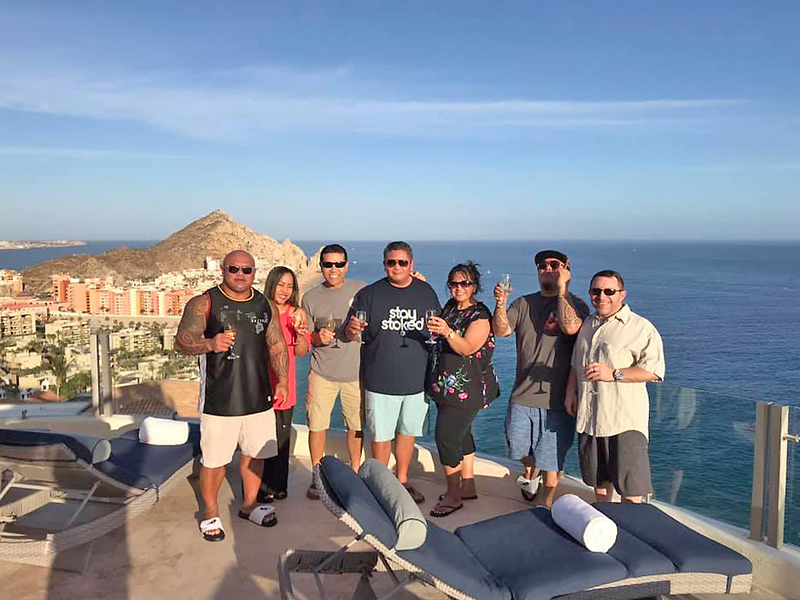 You were in Cabo for a 50th birthday celebration, how was your experience and who came along to celebrate with you? 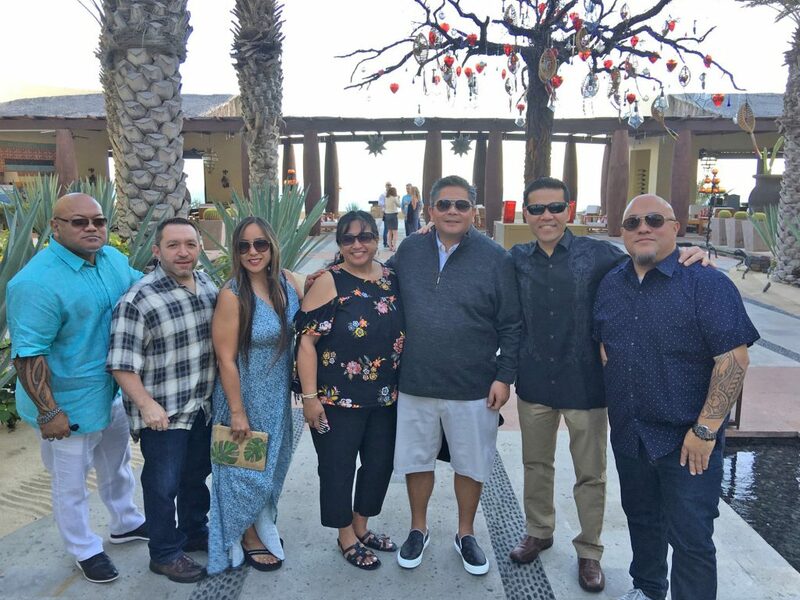 My husband wanted to do something spectacular with his friends for his 50th birthday. Although we could have had a full house, only 8 (6 guys, 2 wives) made the trip. 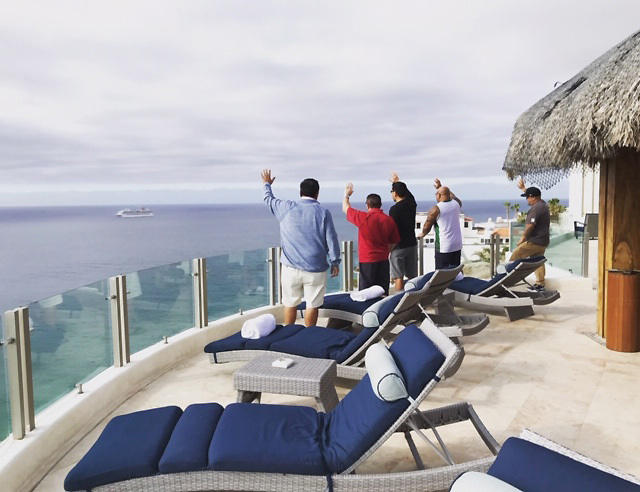 Those who couldn’t make it regretted it, especially after they saw all our postings from Villa Peñasco! 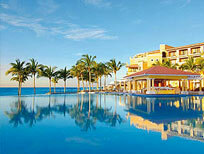 How was the experience with our reservations team while planning your trip and our concierge team during your stay? 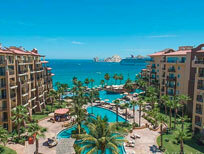 Our Cabo Specialist Jessica was very professional and wonderful to work with. She answered all my questions and I felt confident our trip was going to be amazing. 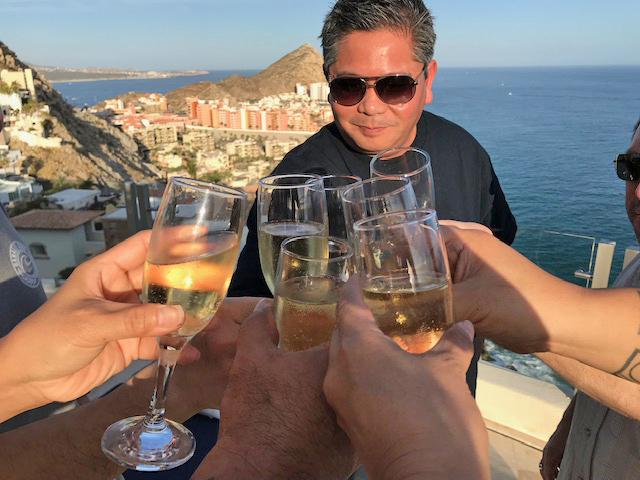 Luis, our Destination Specialist Concierge in Cabo, was also the best. He was very personable and responded to my texts immediately. 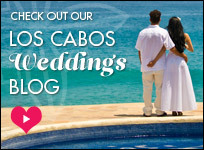 Both excelled in their customer service which definitely has me recommending CaboVillas.com. What services or activities did you use during your stay and how was your experience? 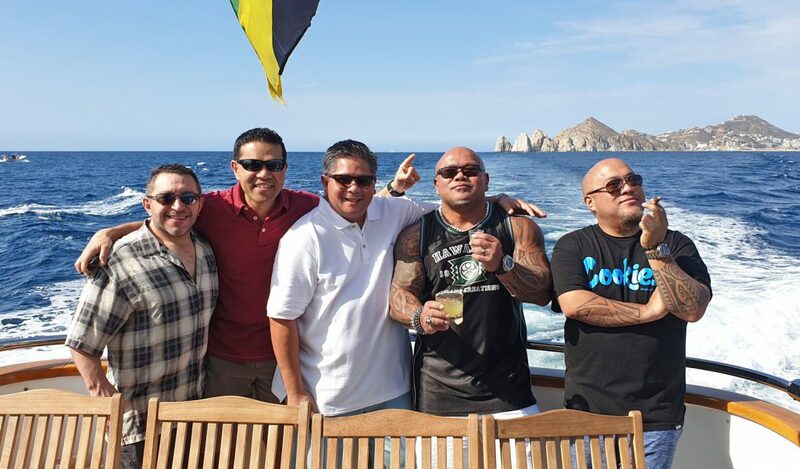 My husband reserved a private yacht charter for the 6 guys, they loved it. 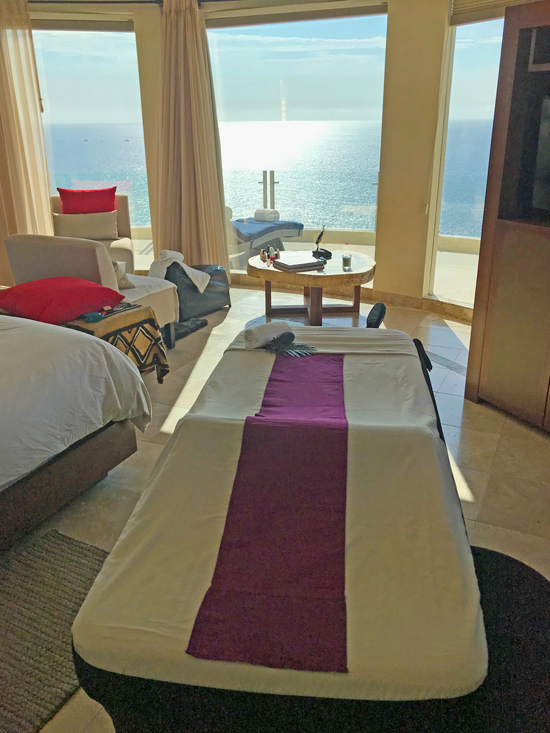 Riza and I had wonderful spa services provided by Suzanne Morel Face & Body Care in our villa. We had also had a chef from FresCo. prepare two dinners at the villa. All of it was an amazing experience. Anything else you’d like to add? We were just amazed how everything came together. 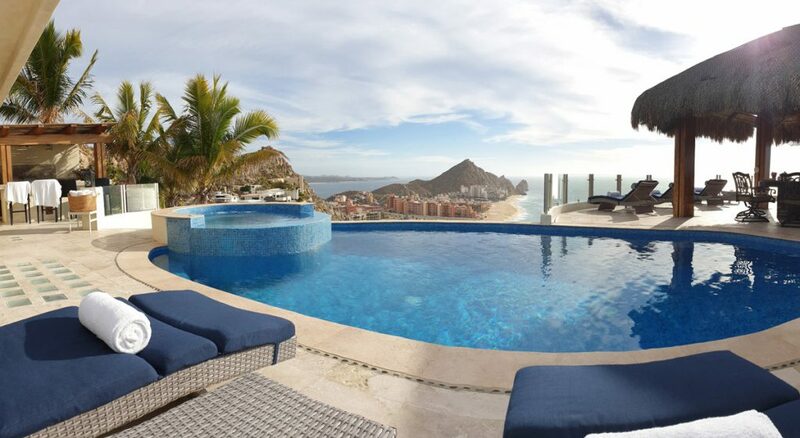 The villa absolutely blew our minds and we couldn’t believe we were vacationing like the rich and famous, LOL! 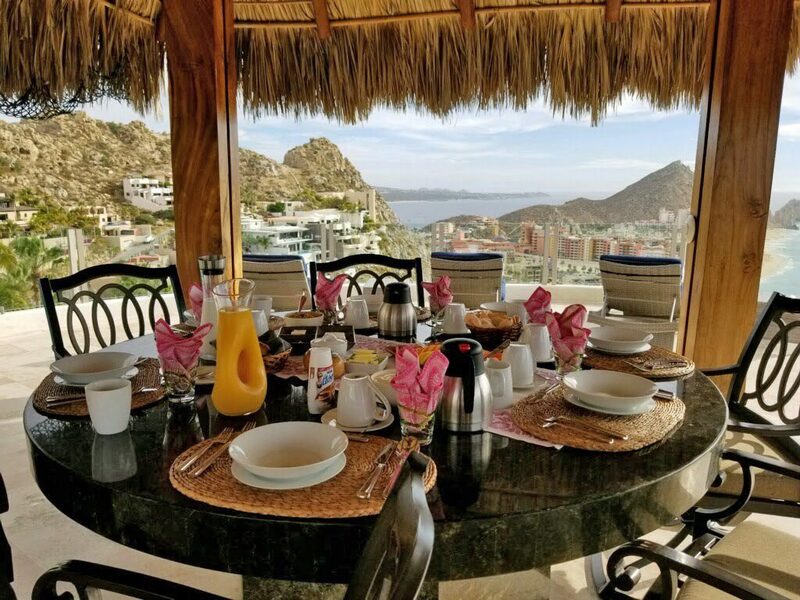 We can’t wait to go back to Villa Peñasco.